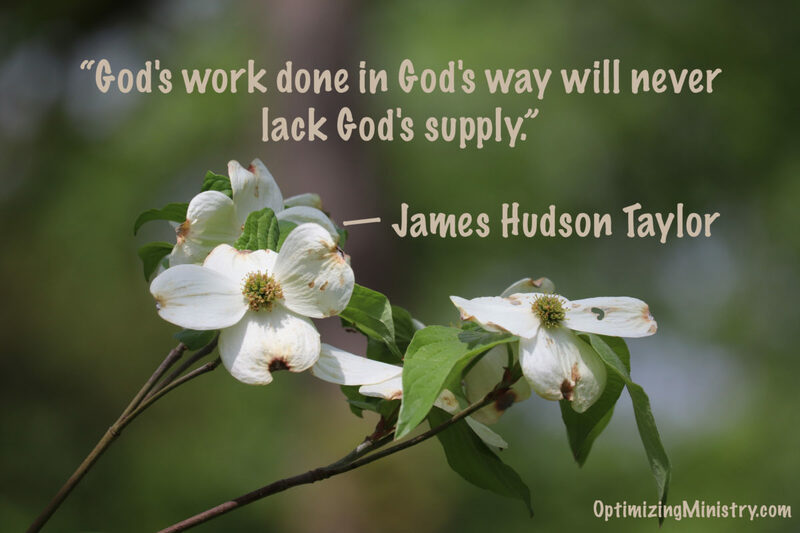 Insist upon accountability, but keep doing the work! 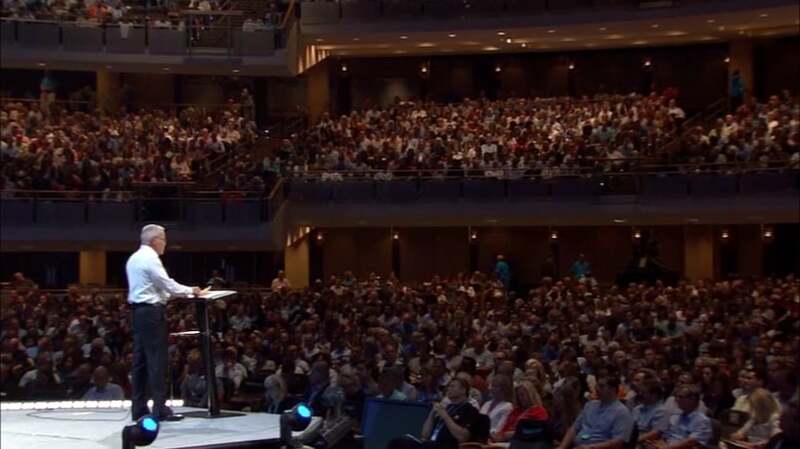 The recent resignation of Bill Hybels, Founder of Willow Creek Community Church outside of Chicago, has rocked the evangelical world. There are plenty of reasons for anger, distrust, etc. but as the dust settles, it should be a call to action for all followers of Jesus to take a step back and insist on clear levels of accountability/transparency for all organizations they choose to join or support. Providing leadership in ministry and faith-based organizations for over a decade has provided a unique seat to interact and work with many very powerful people. Many have founded or are running very large organizations and ministries. We have met some amazing people that are doing great work, but we also have met some that have lost their moral compass and are still in control. Bill Hybels is just the latest sad story to become public. Some of what we have seen personally would make you sick to your stomach, Yet we continue to engage and work hard to help further the work of the Kingdom. Why? It’s not about individuals, but about serving God. We are certainly not supposed to sit around and allow people in power to do wrong. We must hold those that fail accountable. We should never let their actions distort the work of all the other people that are engaged within the organization. People should also not let the failure of individuals dictate the future progress of The Church around the world. Jesus provided the Great Commission for us to use the gifts that He has provided to seek out the weak, lame, mute, etc. and bring them hope. Yes, there are still plenty of people involved in organizations today that are flawed like you and me. The only way to ensure that good overcomes bad is to stay engaged and insist on transparency and accountability for all. This has been a personal mission of mine since we left a successful career in business. We have sought to try and bring a higher level of accountability and transparency into organizations/ministries doing good work. Ministry and Non-Profit work is not easy and certainly not something for the faint of heart. There are many who have been motivated by their faith to join these groups. The misnomer that all who are working in these organizations are perfect people of faith is false. Transparent Accountability provides a means to limit the impact of moral failure and discretion. It’s a positive for any organization and every single Board and Executive Team member must insist on clear accountability to honor God and all who choose to support their efforts. Anything less is not acceptable. There are way too many organizations that allow people to get away with poor behavior. The excuses are many…”I’ve been her friend for so many years”, “I just don’t have the heart to do what we need to do as its his baby!”, or one of the saddest…”he has done so much good, I hate to see it end bad” are unfortunately common. Many Board Members are selected due to their loyalty to the individual, but the job actually calls for them to serve the organization with no bias to any member of the Leadership or Staff. These “loyalties” allow for poor behavior to develop and flourish. In the end, the truth will eventually get out maybe not as public as what happened at Willow Creek and others, but it will get out and ultimately provide harm to not just the organization but The Church. That can, and should be prevented and we should all seek to insist upon all processes necessary to ensure high levels of accountability and transparency to honor God and all who choose to join to further His work.